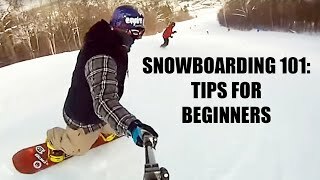 http://ridevermont.com/ Ride VT brings you more easy tutorials for beginner riders. 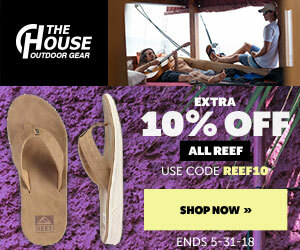 No private lessons required! This video shows you some of the most important information a beginner can have: how to turn and how to stop. Remember, safety first! 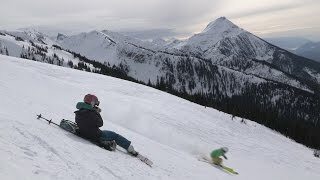 Ski Tips from New Generation Ski & Snowboard School. 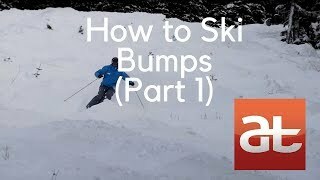 How to ski bumps or moguls.